HOW TO USE: Read the Medication Guide and, if available, the Patient Information Leaflet provided by your pharmacist before you start using sertraline and each time you get a refill. If you have any questions, ask your doctor or pharmacist. 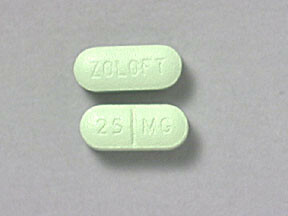 Take this medication by mouth as directed by your doctor, usually once daily either in the morning or evening. 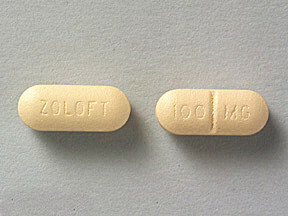 The tablet form of this medication may be taken with or without food. 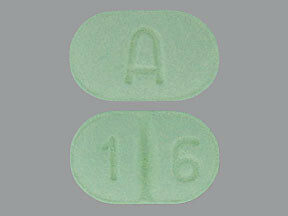 The capsule form is usually taken with food after breakfast or after your evening meal. If you are taking this medication for premenstrual problems, your doctor may direct you to take this drug every day of the month or for only the 2 weeks before your period until the start of your period. 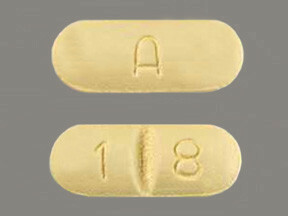 The dosage is based on your medical condition and response to treatment. To reduce your risk of side effects, your doctor may direct you to start this medication at a low dose and gradually increase your dose. Follow your doctor's instructions carefully. Take this medication regularly to get the most benefit from it. To help you remember, take it at the same time each day. 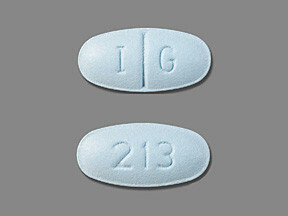 It is important to continue taking this medication as prescribed even if you feel well. Do not stop taking this medication without consulting your doctor. 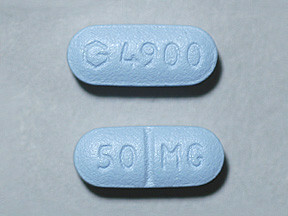 Some conditions may become worse when this drug is suddenly stopped. Also, you may experience symptoms such as mood swings, headache, tiredness, sleep changes, and brief feelings similar to electric shock. 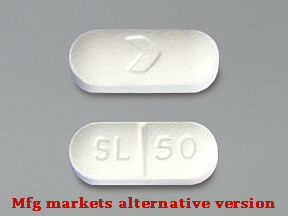 Your dose may need to be gradually decreased to reduce side effects. Report any new or worsening symptoms right away. Tell your doctor if your condition persists or worsens. PRECAUTIONS: Before taking sertraline, tell your doctor or pharmacist if you are allergic to it; or if you have any other allergies. This product may contain inactive ingredients, which can cause allergic reactions or other problems. Talk to your pharmacist for more details. 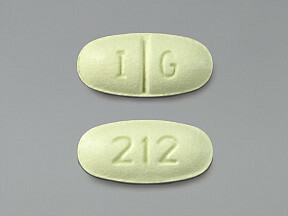 Before using this medication, tell your doctor or pharmacist your medical history, especially of: personal or family history of bipolar/manic-depressive disorder, bleeding problems, liver disease, seizure disorder, thyroid disease, personal or family history of glaucoma (angle-closure type). 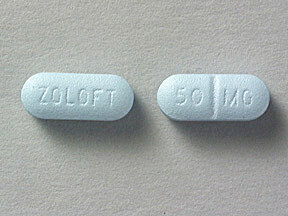 This drug may make you dizzy or drowsy. Alcohol or marijuana can make you more dizzy or drowsy. Do not drive, use machinery, or do anything that needs alertness until you can do it safely. Avoid alcoholic beverages. Talk to your doctor if you are using marijuana. Before having surgery, tell your doctor or dentist about all the products you use (including prescription drugs, nonprescription drugs, and herbal products). 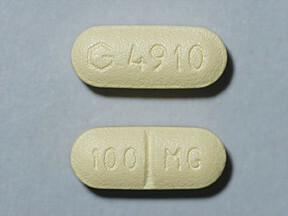 Older adults may be more sensitive to the side effects of this drug, especially bleeding, or loss of coordination. Older adults may also be more likely to develop a type of salt imbalance (hyponatremia), especially if they are taking "water pills" (diuretics). Loss of coordination can increase the risk of falling. Children may be more sensitive to the side effects of the drug, especially loss of appetite and weight loss. 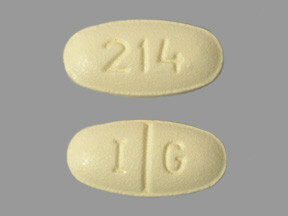 Monitor weight and height in children who are taking this drug. 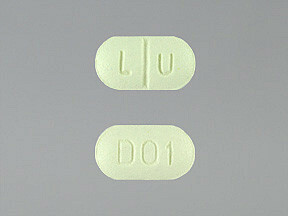 During pregnancy, this medication should be used only when clearly needed. It may harm an unborn baby. Also, babies born to mothers who have used this drug during the last 3 months of pregnancy may rarely develop withdrawal symptoms such as feeding/breathing difficulties, seizures, muscle stiffness, or constant crying. If you notice any of these symptoms in your newborn, tell the doctor promptly. Since untreated mental/mood problems (such as depression, panic attacks, obsessive compulsive disorder, post-traumatic stress disorder) can be a serious condition, do not stop taking this medication unless directed by your doctor. If you are planning pregnancy, become pregnant, or think you may be pregnant, immediately discuss the benefits and risks of using this medication during pregnancy with your doctor. 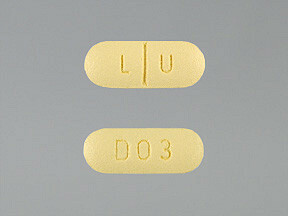 This drug passes into breast milk. Consult your doctor before breast-feeding. DRUG INTERACTIONS: Drug interactions may change how your medications work or increase your risk for serious side effects. This document does not contain all possible drug interactions. Keep a list of all the products you use (including prescription/nonprescription drugs and herbal products) and share it with your doctor and pharmacist. Do not start, stop, or change the dosage of any medicines without your doctor's approval. 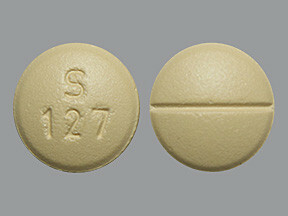 Some products that may interact with this drug include: pimozide, other drugs that can cause bleeding/bruising (including antiplatelet drugs such as clopidogrel, NSAIDs such as ibuprofen, "blood thinners" such as warfarin). 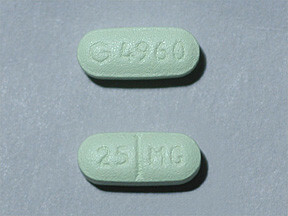 Taking MAO inhibitors with this medication may cause a serious (possibly fatal) drug interaction. 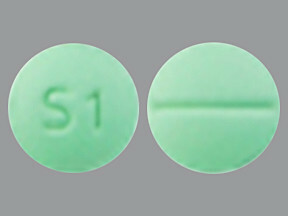 Avoid taking MAO inhibitors (isocarboxazid, linezolid, methylene blue, moclobemide, phenelzine, procarbazine, rasagiline, safinamide, selegiline, tranylcypromine) during treatment with this medication. 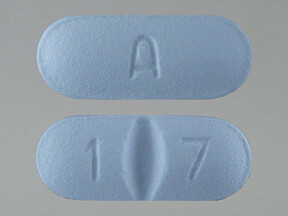 Most MAO inhibitors should also not be taken for two weeks before and after treatment with this medication. Ask your doctor when to start or stop taking this medication. 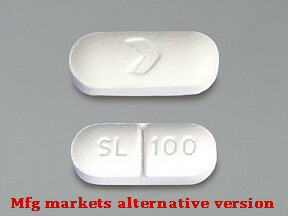 The risk of serotonin syndrome/toxicity increases if you are also taking other drugs that increase serotonin. 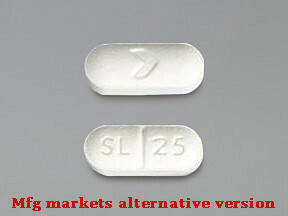 Examples include street drugs such as MDMA/"ecstasy," St. John's wort, certain antidepressants (including other SSRIs such as fluoxetine/paroxetine, SNRIs such as duloxetine/venlafaxine), tryptophan, among others. 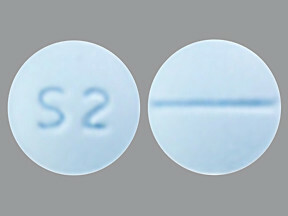 The risk of serotonin syndrome/toxicity may be more likely when you start or increase the dose of these drugs. 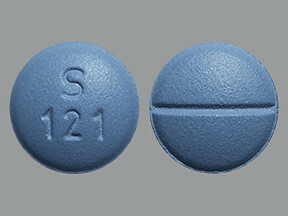 Tell your doctor or pharmacist if you are taking other products that cause drowsiness including alcohol, marijuana, antihistamines (such as cetirizine, diphenhydramine), drugs for sleep or anxiety (such as alprazolam, diazepam, zolpidem), muscle relaxants, and narcotic pain relievers (such as codeine). Check the labels on all your medicines (such as allergy or cough-and-cold products) because they may contain ingredients that cause drowsiness. Ask your pharmacist about using those products safely. 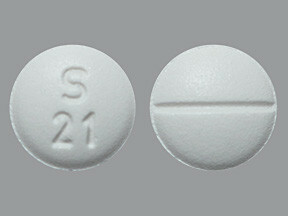 Aspirin can increase the risk of bleeding when used with this medication. However, if your doctor has directed you to take low-dose aspirin for heart attack or stroke prevention (usually at dosages of 81-325 milligrams a day), you should continue taking it unless your doctor instructs you otherwise. 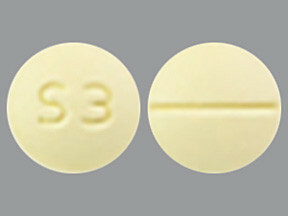 This medication may interfere with certain medical/laboratory tests (including brain scan for Parkinson's disease), possibly causing false test results. 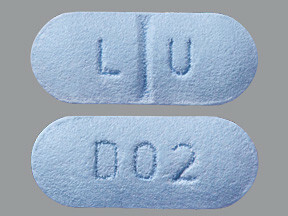 Make sure laboratory personnel and all your doctors know you use this drug.